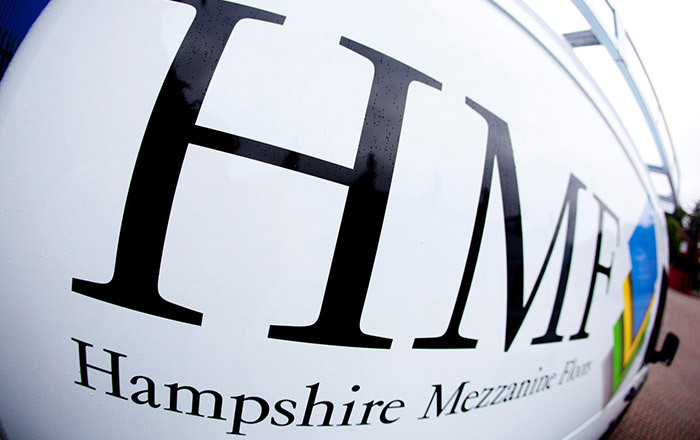 HMF design, supply and install pallet racking systems across Somerset. HMF have been in partnership with Dexion for over 25 years, successfully installing the worlds leading Pallet Racking systems and servicing existing Pallet Racking installations. 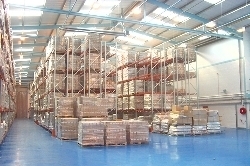 For more information on Pallet Racking Systems in Somerset, please contact us. We are also able to undertake work in other areas of Somerset, so please do contact us for more information and a no obligation quote.